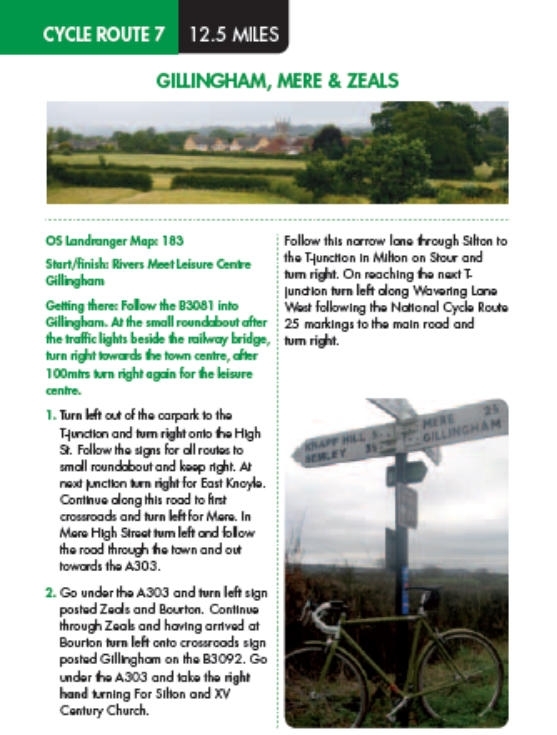 On this page you will find an example of a cycle ride locally it is taken from our book. Please see our advertisement at the bottom of this page. There can be no better or healthier way to enjoy the peace and tranquility of the countryside than on two wheels. 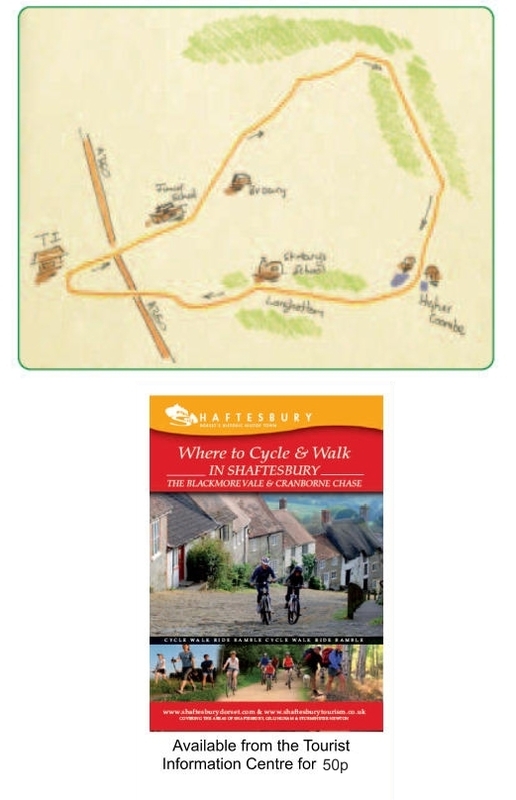 Cycling is more popular now than it has ever been and the voluptuous curves of Dorset invite discovery and exploration. Pedal with ease through the smooth contours of the Vale or take up the challenge offered by the historic hills and ridgelines. 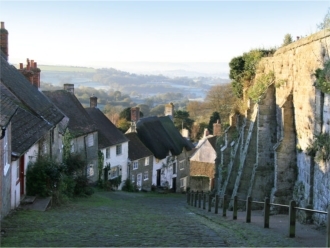 From the top of Bulbarrow hill, which rises to a height of 274 metres (900 feet) it is possible to view across seven counties on a clear day, and the long descent towards Okeford Fitzpaine is as exhilarating as any as you will experience as you freewheel through the sweet air.